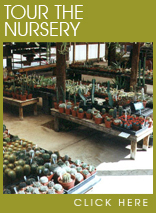 We at Arizona Cactus Sales thank you for your interest and hope that you will visit our nursery in the near future! 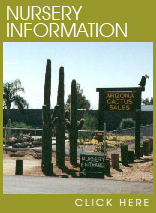 If a visit is out of the question, Arizona Cactus Sales invites you to take an online tour of our location and visit the online shop. 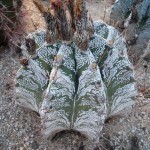 Arizona Cactus Sales is the great Cactus place! 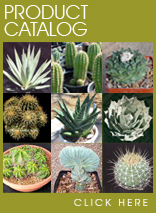 The current product catalog and our online store. 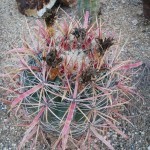 Located in sunny Chandler, Arizona. See the local store hours and directions. 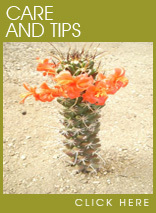 Get tips on how to care for your cacti from the experts.